Vinyl siding is a popular choice for houses since it is versatile, durable, and generally low-maintenance. Like everything, though, it eventually gets dirty. It can accumulate mold and mildew (especially in humid climates) that may eventually eat through to your interior walls, leading to costly repairs. Your siding also will likely have spiderwebs, pollen, bird droppings, rust, or other grime on it that naturally builds up over time. 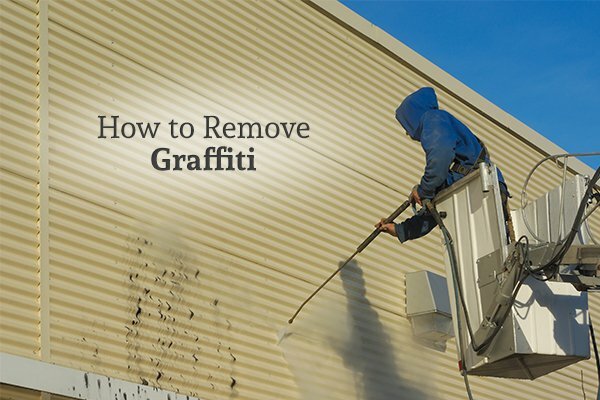 It’s time to stop ignoring how unsightly your exterior walls are and do something about it. The best thing to do is to hire a professional pressure washing company if you want it done perfectly, or if you don’t have the time to take care of it yourself. 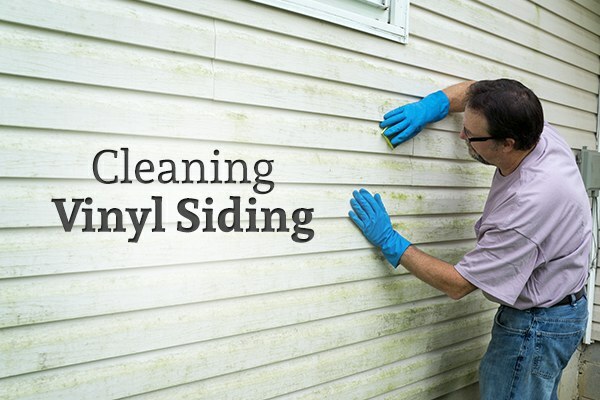 If you do decide to do it yourself, this post outlines everything you need to know in order to properly clean your vinyl siding. For a gentle cleanser that will remove light mold and mildew stains from your vinyl siding, try a 70% water/30% white vinegar mixture. 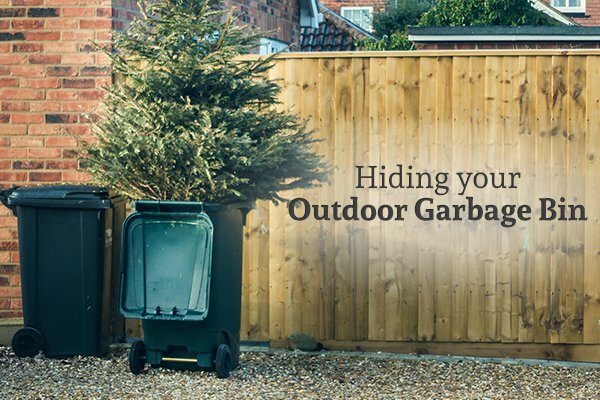 If you’re concerned about damaging the landscaping around your house, try using a gallon of water mixed with one cup of oxygen bleach on your siding. Hand-washing your vinyl siding may not seem like the most enjoyable way to spend your Saturday. However, for those who are concerned about damaging their siding, there are ways to make the hand-cleaning process go smoothly. You’ll want to start with your cleaning solution and a long-handled, soft-bristle brush. An ordinary cloth will also work, but it won’t give you the reach or scrubbing capabilities that the brush will. Do not use a highly-abrasive scrubber such as steel wool. After dipping your cleaning tool in the solution, start cleaning at the bottom of the house and work your way up in order to prevent streaking. You want to make sure that you’re scrubbing gently. Finally, rinse any and all residue off using a hose, starting at the top and working your way down. A faster and more effective option for washing vinyl siding is pressure washing. If you decide to do this yourself and you also opt to use a commercial cleaning solvent, make sure that the cleaner is specifically meant for use on vinyl. As you start to pressure wash your house, make sure that the nozzle is pointed directly at the house – not at an angle; otherwise, you could send water behind the vinyl siding which may cause water damage to the house. Keep the nozzle at eye level to make sure that you’re keeping the water stream perpendicular to the house. You want the pressure setting to be high enough that it can effectively remove dirt but low enough that it won’t cause damage to the vinyl siding or the house. Be especially careful when you’re spraying around windows, doors, and plumbing as high water pressure can easily cause damage to these parts of your house. Keep the nozzle moving slow enough that it hits every spot effectively but fast enough that it doesn’t cause damage to any spot. If you’re unsure of what cleaner is best to use or you’re afraid of causing damage to your vinyl siding and house, it’s best to call in a professional to do the power washing for you. The professionals at GLEAM have the experience needed to effectively pressure wash your house without damaging it. Call them today if you need your siding or any other parts of your property power washed.